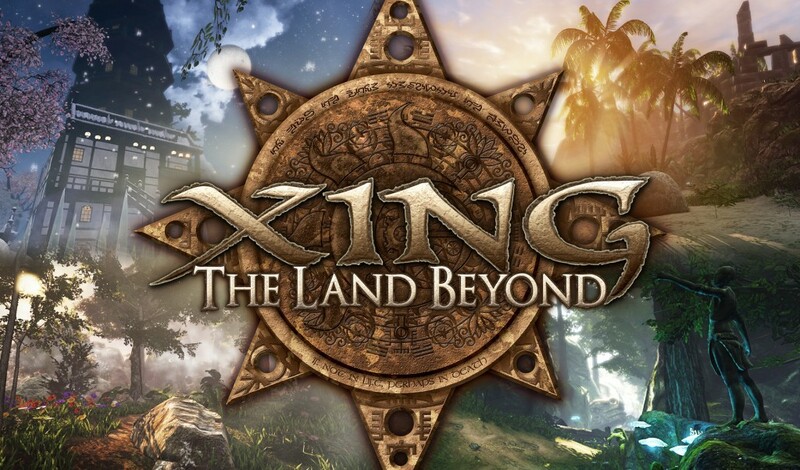 XING: The Land Beyond is an upcoming first-person, puzzle-adventure game for the PC and Oculus Rift. Where players battle and sell creations through cryptocurrency. 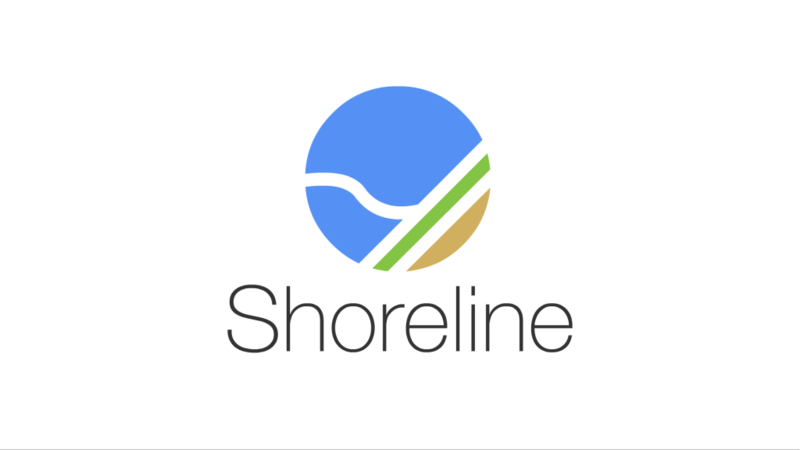 Beautiful course search and planning for students and universities.